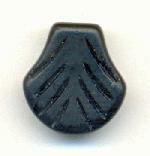 We carry a large assortment of pear shaped glass beads including dagger beads, beaded drops and dangles. 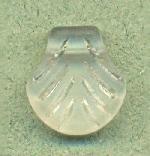 The pear shaped glass beads may be drilled from the top to the bottom of the bead. 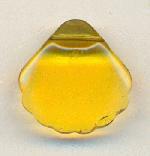 They may also be side drilled near the top of the bead and are used as glass drops for jewelry making and designs. 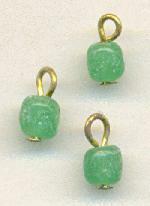 Also see our selection of drops and pendants.